Note: These instructions are for Enterprise accounts only. If you are not part of an Enterprise account, check out this article instead. Deleting a prototype is permanent—you can't restore it. If you need to access a prototype in the future, we recommend archiving instead. Typically, only prototype owners can delete prototypes. However, if you invite an Enterprise admin to a prototype as a collaborator, they now have the ability to delete that prototype. 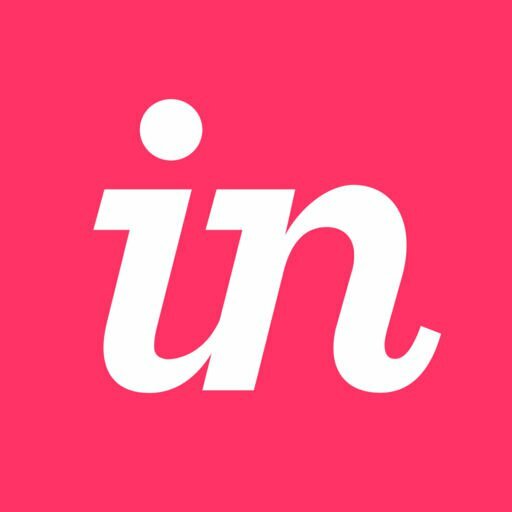 Sign in to your Enterprise account (e.g., https://yourdomain.invisionapp.com). Navigate to the Projects page. Hover over the desired prototype, and click the ••• (more) icon. Check all the boxes to confirm, and then click Yes, Delete Prototype. Deleting Studio prototypes is slightly different than deleting standard prototypes. Hover over the desired prototype and click View Prototype. At the top right of the page, click the ••• (more) icon, and then click Delete. To confirm, click Delete again. How do I delete a prototype?